A scheduled meeting between Missouri Governor Jay Nixon (D) and Republican legislative leaders over Medicaid reform is now in jeopardy because of a disagreement over the meeting's location and format. 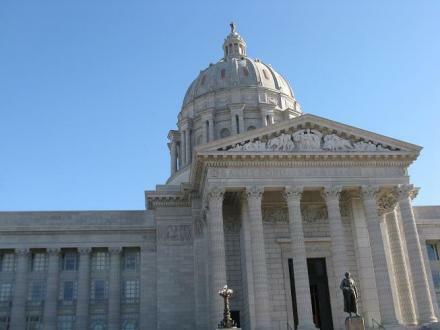 Governor Nixon had proposed an informal discussion on Medicaid issues next week at an office building near the Capitol with the members of the House and Senate interim committees working on proposals for Medicaid reform. House committee chair Jay Barnes (R, Jefferson City) and Senate committee chair Gary Romine (R, Farmington) on Tuesday sent a letter to the Governor containing conditions – that the meeting be held at the Capitol, conducted as a public hearing, and that Nixon be the sole witness to testify. "We've booked the House Lounge for the discussion, and we sent a letter to the Governor's office indicating that we would be there at the time and place to talk about Medicaid with the Governor," Barnes told House Medicaid interim committee members. "I was disappointed to learn today that you had reneged on our agreement for a constructive dialogue on this matter. Given the assurances my office received in good faith from you on the form and content of the meeting, I can only conclude that this last-minute change of heart demonstrates that, as we saw last session, you and your leadership have chosen to give politics precedence over the substance of the discussion. And while I am always willing and eager to engage in a serious, thoughtful debate about Medicaid, in any setting, I am not interested in taking part in a political game at the expense of the Missourians we have sworn to serve." Barnes responded, "Legislative committees meet in (the State Capitol) for serious and substantive policy discussions…that's the appropriate setting." The meeting hasn't officially been cancelled yet, but unless one or both sides give in it likely won't happen. 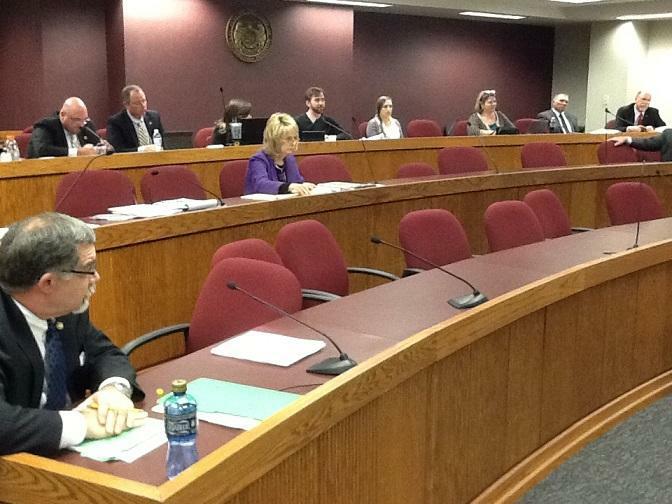 Another proposal for revamping Missouri's Medicaid system was heard Tuesday before a House interim committee examining ways to reform the system. 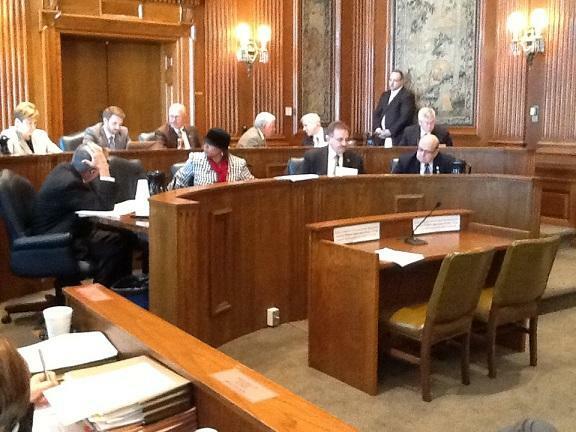 A Missouri Senate interim committee examining the state's Medicaid system voted this afternoon to adopt a draft report that recommends using managed care companies to provide health coverage to more of Missouri's working poor. The report also deliberately excludes recommendations to expand Medicaid. State Senator and committee chair Gary Romine (R, Farmington) maintained that Medicaid must be reformed first. 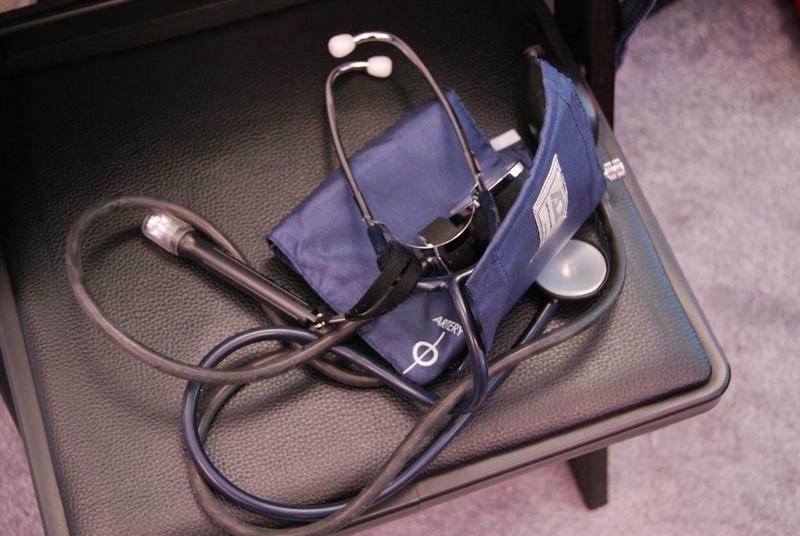 The chair of a Missouri House interim committee on Medicaid has offered the beginnings of a potential plan to overhaul the system. It includes expanding Medicaid coverage to around 225,000 adults while eliminating or reducing coverage for children and blind adults eligible for federally subsidized insurance policies. State Representative Jay Barnes (R, Jefferson City) says the potential changes could save the state around $42 million by the time they're fully implemented. Missouri Governor Jay Nixon is proposing a Thanksgiving week meeting with Missouri lawmakers to discuss potential changes to the Medicaid health care system. Nixon wants to meet Nov. 26 with members of House and Senate interim committees who have been studying potential Medicaid changes ahead of the 2014 session. The governor says he wants to talk about ways to "provide better outcomes for patients and better returns for taxpayers."